Their lives are worlds apart. He's a royal prince. She's a ordinary girl. But everything changes when Susanna receives an invitation to Nathaniel's coronation. It's the ultimate choice. His kingdom or her heart? God's will or their own? I have such a fascination with the royal family and all the traditions that they hold so tightly. 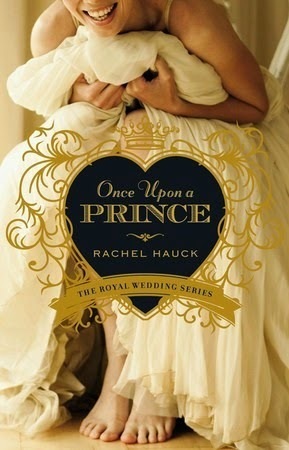 When I saw that Rachel Hauck had a series based on a royal family and their reign, I knew I had to read it. Once Upon A Prince introduces us to Susanna as she is being ceremoniously dumped by her boyfriend of 12 years. We learn very quickly that Susanna is one of those people who thrives on a plan and on doing the right thing. My heart immediately went out to Susanna and I found myself cheering for her early on in this story. Then we meet Nathan, or Prince Nathaniel, while he is visiting the states. I also found myself really liking this down-to-earth guy who didn't let his royal title go to his head. Of course Susanna and Nathan find themselves falling in love, but the political situation of Nathan's country quickly gets in the way. One of the things that really drew me in to this story was that it is so much more than just a love story. Hauck goes in great detail about the politics and traditions of the country and of the royal family. For me, the pomp and circumstance of Nathan's life is just as fascinating as the relationship between him and Suzanne. This is a fairy tale, so we have to get the happily-ever-after at the end... or do we?? The only thing that kept me from immediately starting on the next book in this series was the low battery warning on my reader. 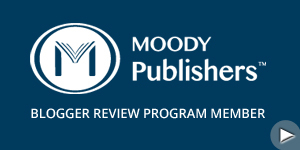 I can't wait to get started.